The ICS® is an intelligent circuit sensor, designed as an enabling technology for high voltage sensor system solutions. 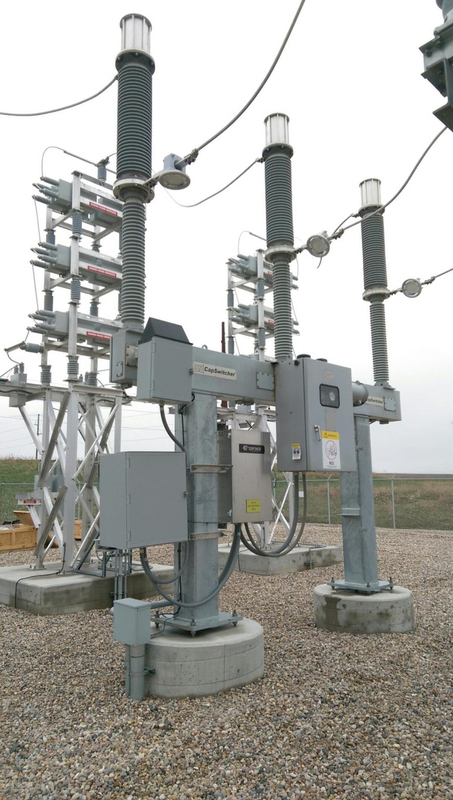 The ICS® is designed to operate in the same harsh environments as our transmission substations and power lines and provides information currently not available on transmission networks on an economic and performance scale unrealized until now. ICS® is a key enabling technology for the Southern States Smart Tap® and Smart Trip™ solutions. A high voltage sensor system with fault detection and diagnosis technology, that quickly and correctly identifies the faulted transmission line section, improving transmission line reliability, reducing the transmission line outage area and duration, extending the life of power system equipment, and saving the repair and restoration crew valuable time and energy. A high voltage sensor system providing monitoring and fault detection and diagnosis technology to provide a trip signal to a switching or protection device. Available with digital or analog output.